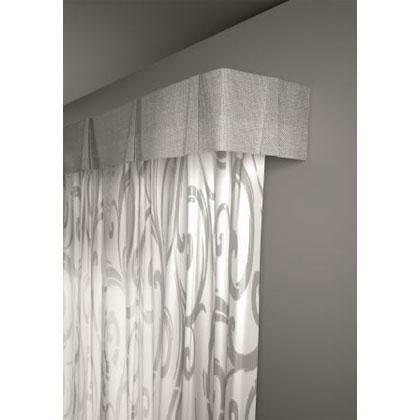 SISTEMAS DELFIN, Sections - non-ferrous metal, bathroom bars, japanese sliding panels, on EUROPAGES. 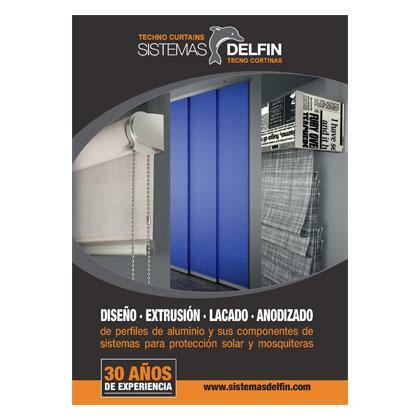 Systemas Delfin S.L. was founded in 1984. Our main activity is manufacturing aluminium profiles and their components to create different systems to decorate windows, offer protection from the sun and insects. 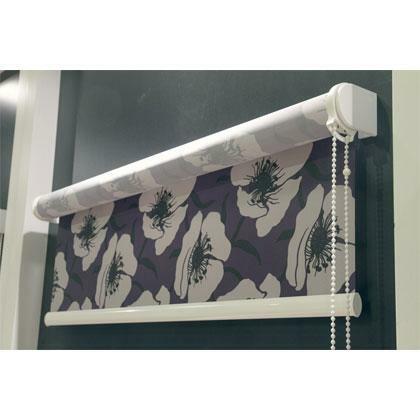 We have a broad product range, including curtain rails, bathroom bars, blinds, Japanese sliding blinds, roller blinds and mosquito screen systems. Exhibition R+T 2018 We are pleased to invite you to the next R + T 2018 show, which will be held in the city of Stuttgart from February, 27th to March, 3th. You are welcome to our booth at Hall 7, Stand 7 C52. Corporate video where we explain who we are, our business philosophy, the production process and our main product range.